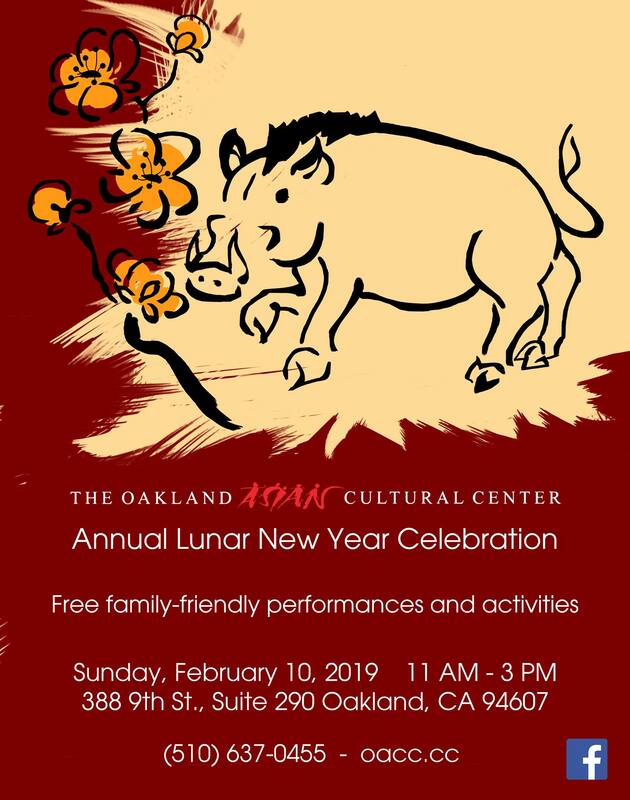 Join OACC for a free Lunar New Year Celebration to welcome the Year of the Boar! 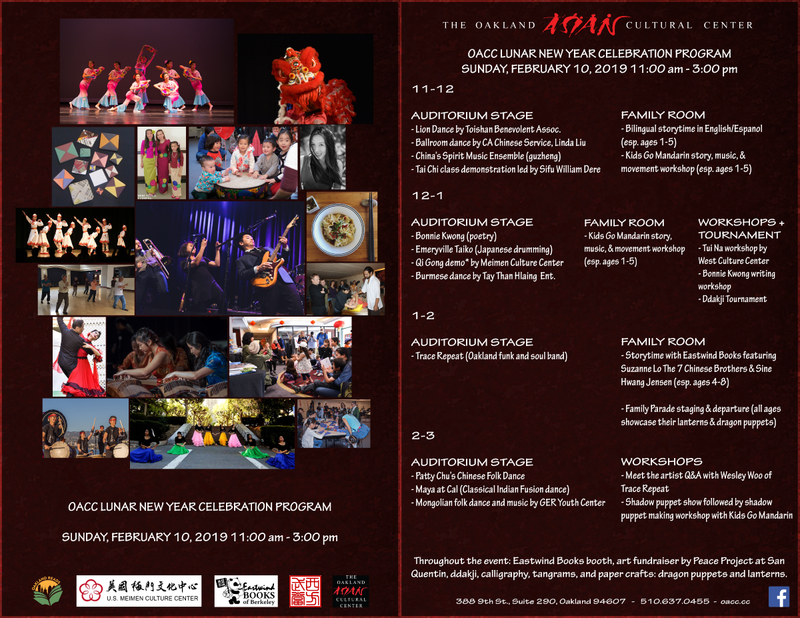 Featuring lion dance by Toi Shan Family Assoc, Ger YouthCenter Mongolian folk dance, Trace Repeat (soul & funk band), Patty Chu’s Chinese folk dance, China’s Spirit Music Ensemble (guzheng), Emeryville Taiko drumming, Burmese dance and music by Tay Than Hlaing Entertainment, poetry by OACC Artist-in-Residence Bonnie Kwong, Maya at Cal (Classical Indian fusion), tai chi demo, and more.  Workshops in qi gong (presented by US Meimen Culture Foundation) and Tui Na, an ancient Chinese therapeutic massage (presented by Wudang West Cultural Heritage Center). Create arts and crafts to take home (paper lanterns & dragon puppets, good luck banner), and play games from Asia (Ddakji tournament, tangrams, more TBA). Near 12th St. BART and attached garage. If you are interested in participating (as a PERFORMER, VISUAL ARTIST, or TABLING as vendor or providing community info.)  please email VolunteerPrograms@oacc.cc or message us directly via FB. Gung hay fat choy! Gong xi fa cai!